É uma mistura de estilos delicodoces, melodramáticos e pitorescos que se propaga nas Belas Artes, na Arquitectura e no Design, que então se chamava «Artes Decorativas». 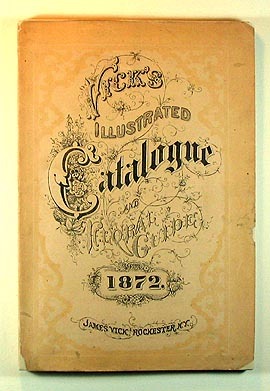 Um excelente exemplo de eclecticismo tipográfico é o VICK'S ILLUSTRATED CATALOGUE AND FLORAL GUIDE de James Vick, publicado em 1872. 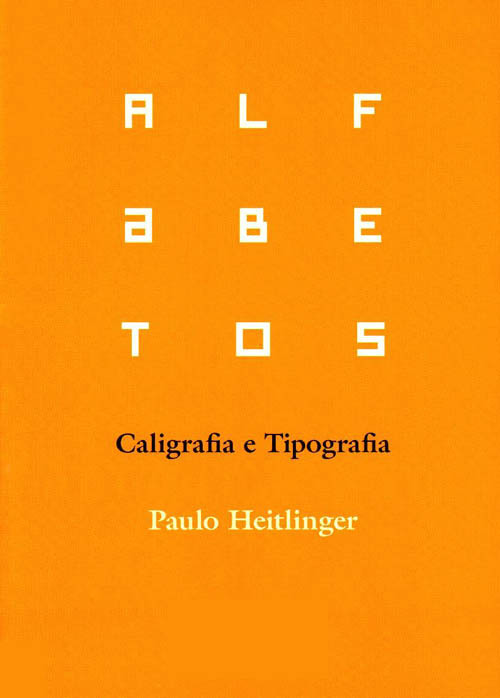 São 120 páginas profusamente ilustradas com xilogravuras emolduradas a vermelho. James Vick (1818 - 1882), a native of England, moved to the United States in 1833 and learned the printer's trade, in which he worked for many years. He was passionately fond of flowers, and in his leisure time he cultivated a garden and developed a taste for horticulture. In 1848 he began to import seeds from abroad and write for an agriculture magazine. He was soon an editor and owner of several journals. It was his connections with these journals that led him into the mail order seed business which was destined to bring him a world wide reputation. "With the establishment of his business, seeds were placed within easy reach and a new era in the culture of flowers began in the United States... in various ways he exercised great influence on the horticulture of the country." -DAB. The Dingee & Conard Co. 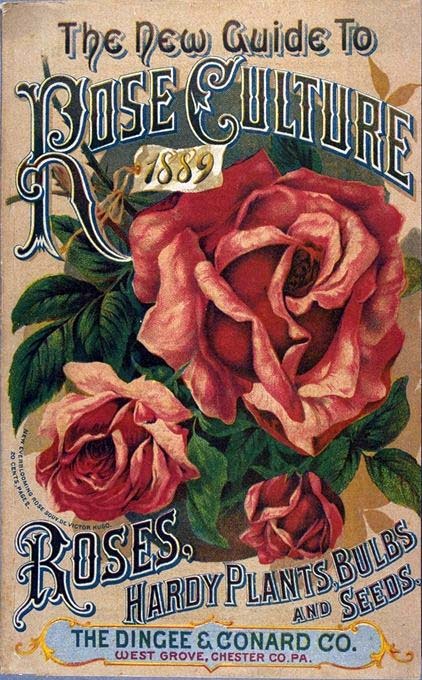 The New Guide to Rose Culture, 1889. West Grove, Chester Co. Pa.: The Company, 1889.